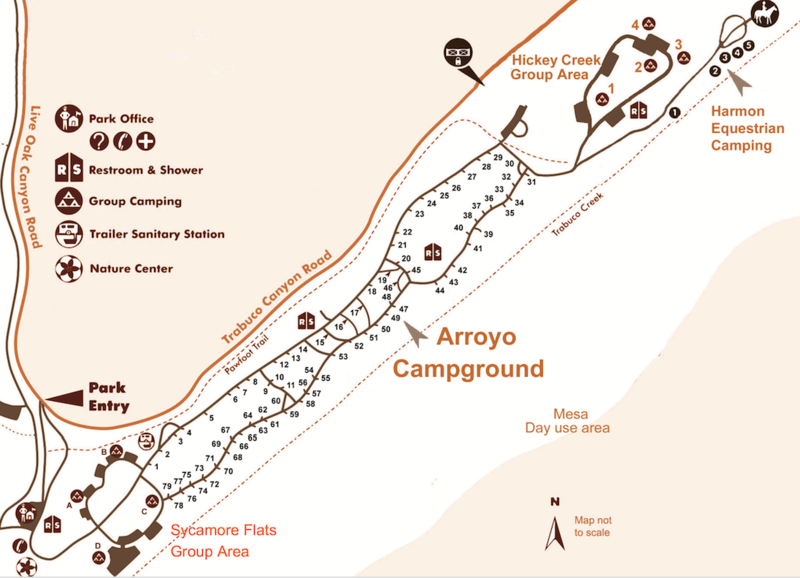 O’Neill Regional Park (Arroyo) campground has 79 campsites nestled among large oak and sycamore trees in majestic Trabuco and Live Oak Canyons in Orange County. There are also two group camping areas and one equestrian camping area (5 sites). Campsites can accommodate tents, trailers and RVs. Each campsite also has a table, fire ring and grate. Campground amenities include drinking water, flush toilets, hot showers and dump station. There’s also a nature center, amphitheater, picnic area, playground, horseshoe pits and 23 miles of multi-use trails. O’Neill Regional Park has over 4,500 acres to explore and enjoy the great outdoors. Outdoor activities include hiking, mountain biking, horseback riding, pitching some horseshoes, picnicking and wildlife viewing. 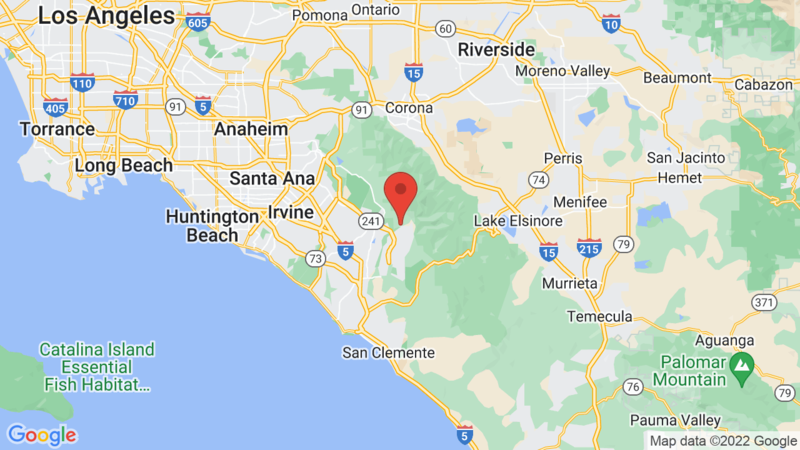 You may also be interested in Casper Wilderness Park, located in the foothills east of San Juan Capistrano. 20, 27, 28, 39, 44 and 52. Visted O’Neill Regional Park Campground lately? We'd love to hear about your adventure. Did you find us useful? Did we forget something? Anything our community should know before heading out to O’Neill Regional Park?